The team is led by Brian Pfotenhauer. 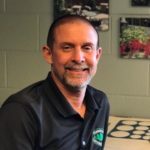 As President and Owner of Timberline Landscapes LLC, Brian is committed to delivering exceptional landscape services to his fellow native St. Louisans with professionalism and attention to detail. 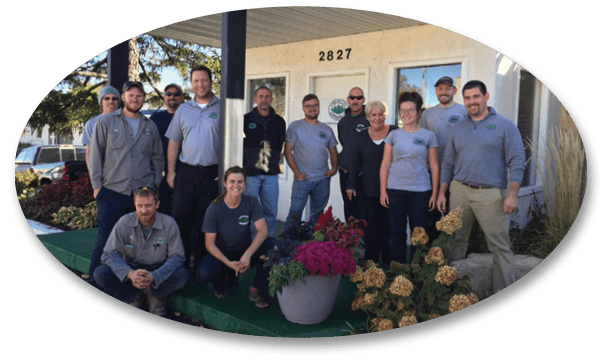 With each project, Brian challenges the Team to incorporate practical and innovative sustainable elements in beautiful landscape designs and renovations. 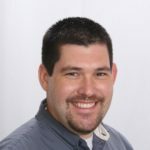 Brian currently lives in Kirkwood with wife Katie and adorable children Eva and Jack. Lee received his bachelors in Landscape Architecture from the College of Environmental Science & Forestry in Syracuse, New York. He moved to St. Louis in 2001 with his two sons and resides in Shrewsbury. 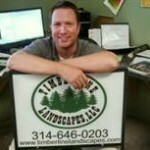 With 15 years of experience in landscape planning and design, he has been a wonderful asset to Timberline. Mary was born and raised in the St. Louis area and is currently living in the Maplewood area with her two dogs. She is the proud mother of two successful daughters. Mary was recently brought on board to help streamline our procedures and offer HR support to our growing team. 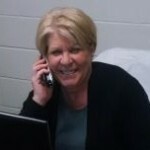 Mary strives, along with the rest of Team Timberline, to provide you with exceptional service! 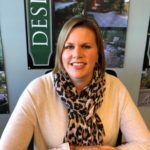 Katie Pfotenhauer joined the Timberline Landscapes team in January of 2018 bringing her years of experience in both Business Development and Marketing to the team. 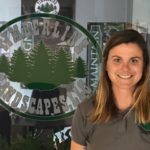 Katie, along with her husband Brian, are both committed to delivering exceptional service to their Timberline Landscapes customers. 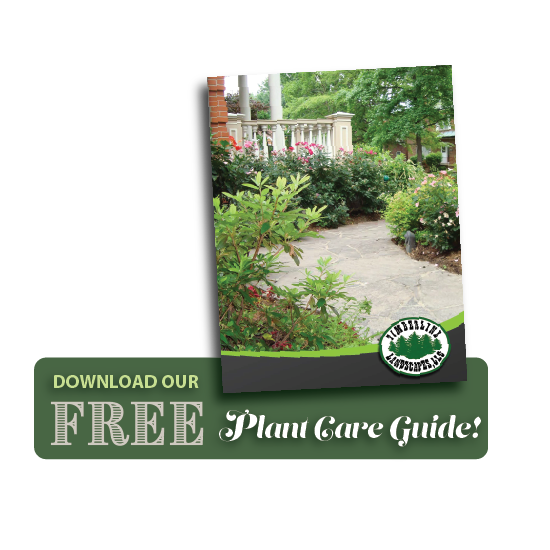 Katie spent the past 20 years in the medical sales industry and is very happy to be a part of Timberline Landscapes. She enjoys spending time with her family cooking, traveling, hiking and other outdoor activities. If you have questions, we are here to help! Please contact us and a member of our team with be in touch as soon as possible.